Proposed law would remove the threat of federal prosecution for states where pot is legal. Credit union leagues supporting marijuana legalization bill. 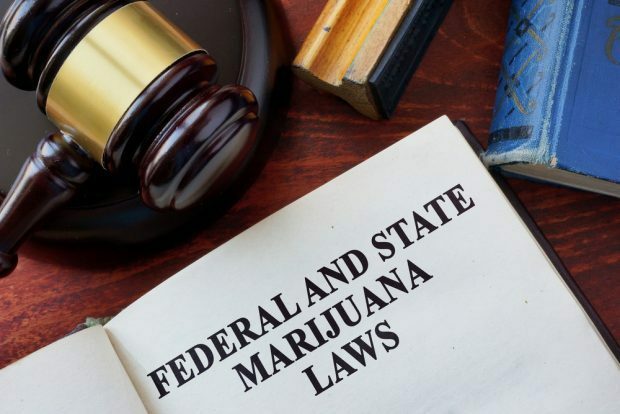 Three credit union leagues are supporting a new bill introduced Thursday that would remove the threat of federal prosecution in states that have legalized recreational and medical marijuana use.